In a reply to an earlier post Malachi argues passionately against the origami purists who rail about cutting and glueing. Aside from the fact that cutting was once a fundamental part of traditional origami, who is in a position to tell others how they should and shouldn’t enjoy paper folding? By all means chose your own boundaries and work within them, but try not to belittle others who may have wider boundaries. Cutting can produce a profoundly more elegant model. For example, there’s a fish that can be made by cutting the trad samurai helmet. Robert Lang has made a “pure” version using folding alone, an ingenious and worthy design, but it’s less elegant. I know this wasn’t the point of creating it and I’m not criticising it- as an experienced folder, I “get it”. Back in the 70s, Max Hulme was working on the “impossible” task of creating a one-piece origami chessboard. He eventually succeeded, but along the way produced one that required four cuts. He says he wouldn’t have found the pure solution unless he’d used a cut to develop the initial technique. Coincidentally, I’ve just finished page 30 or my “Teaching Origami” project and it’s about this same topic – using “forbidden” methods like glue, scissors and drawing. 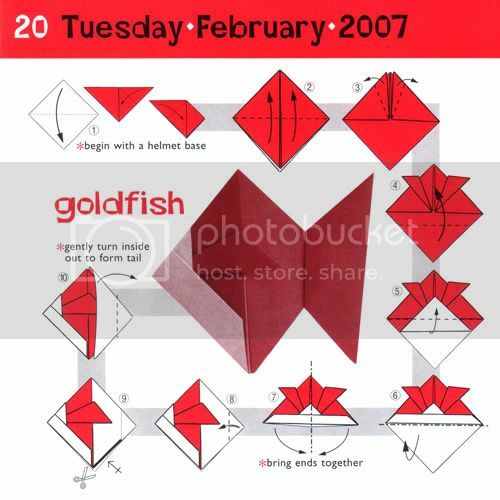 Having worked extensively with origami and young folders, I can tell you they don’t give a hoot about purism and if these methods enhance their enjoyment of folding, so much the better. There’s all the time in the world for them to become origami purists later on!